Laminated for long-term meal fun! 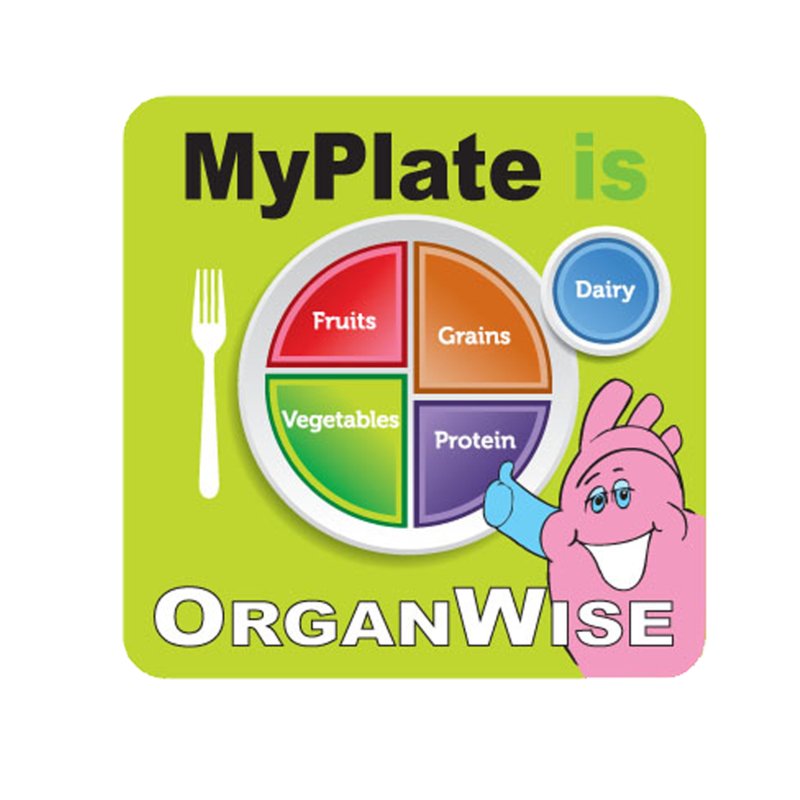 MyPlate PlacematGive your kids a fun and educational activity to do before they eat their healthy meals! This 2-sided, 4-color, laminated placemat can be used in a variety of settings. 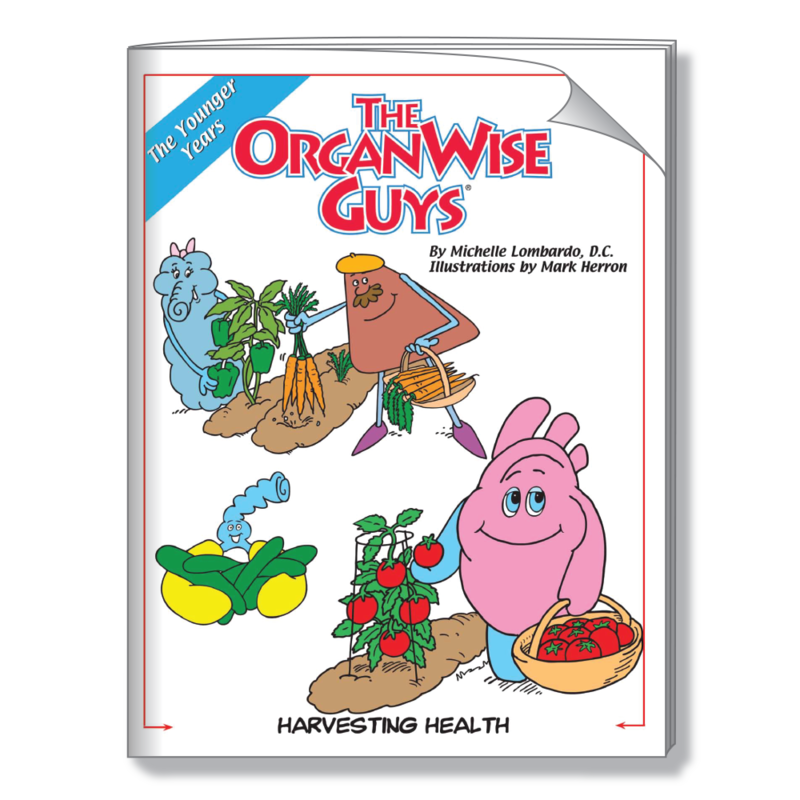 One side contains the MyPlate icon and The OrganWise Guys characters throughout to reinforce healthy behaviors. 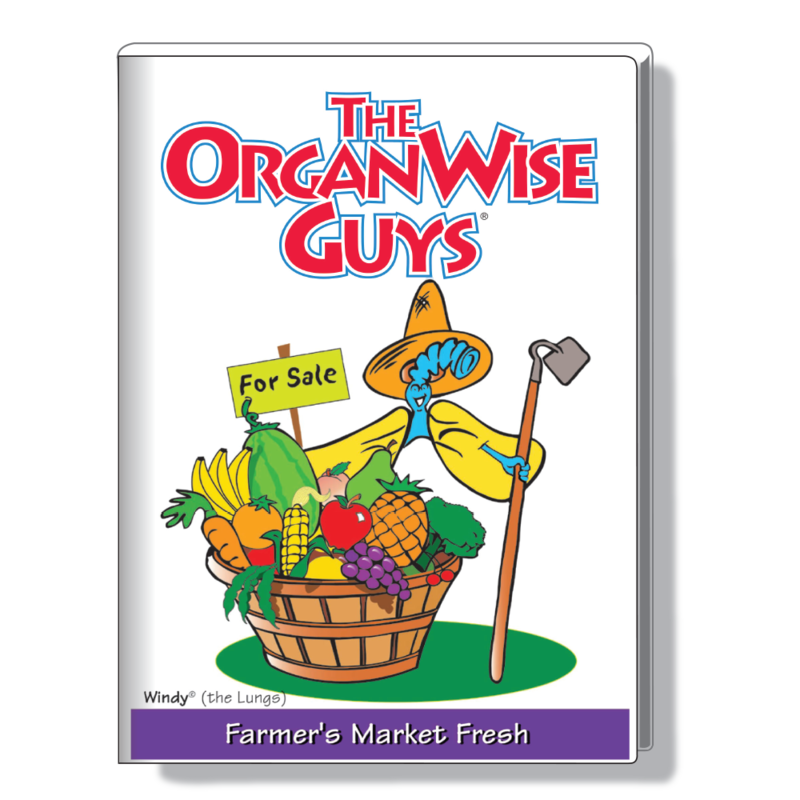 The opposite side contains a fun search for ‘OrganWise choices’ as well as some healthy reminders from The OrganWise Guys.